The Roman numeral for 10—“X”—jumped out at us. 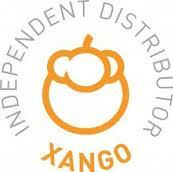 Being the first letter in the word XANGO, the letter X has always held a special place in our heart. Starting this month and throughout the next year, you will see the letter X used a lot in recognition of our 10th birthday. However, it is our enthusiasm about the future that keeps our entrepreneurial spirit burning at XANGO. Building on our distinguished history, we are pursuing new paths and new strategies to create a promising future. 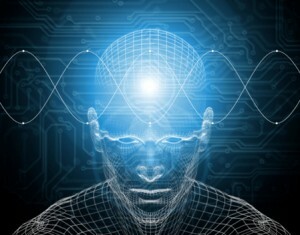 The past 10 years have been exciting, but the next 10 years will see unprecedented growth and development. That’s why, in Vegas, we’ll not only celebrate what we’ve accomplished in our first 10 years (101 millionaires in 43 markets, for instance), we’ll toast to what awaits in the NEXT decade. To mark our anniversary milestone, we’ve created a commemorative 10-year bottle that you’ll receive during September’s ADP. The view looks really good from the bridge between our first decade and our second. The first 10 years were legendary; the next 10 will blow the doors off. Thanks for all you do. See you in Las Vegas!